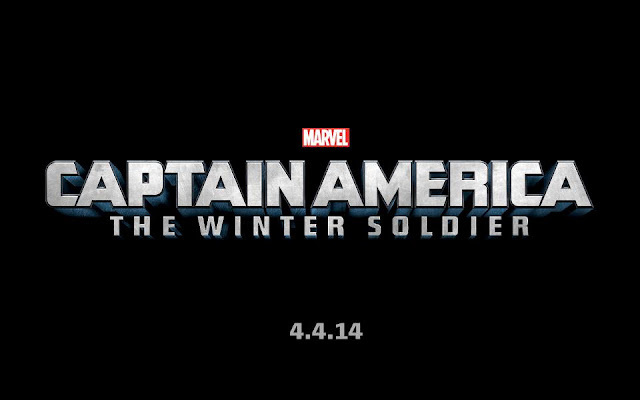 The Marvel Studios panel at comic con has revealed the titles to both the Thor and Captain America sequels. 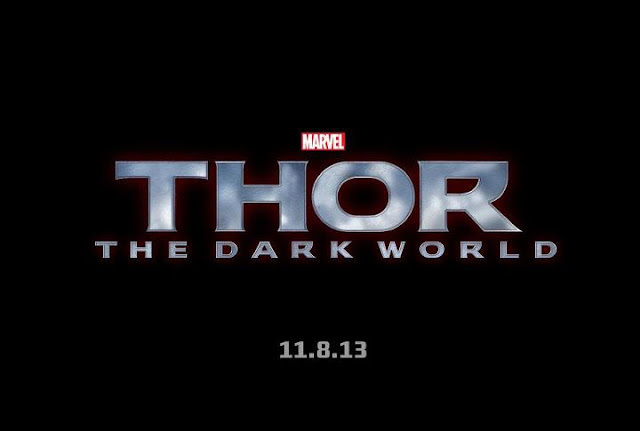 The Thor sequel will be called 'Thor: The Dark World,' and has a 11/8/2013 date. The Captain America sequel will be called 'Captain America: The Winter Soldier,' which will adapt the Ed Brubaker arc for the big screen, it has a 4/4/2014 release date.